We deal with Lagrangians which are not the standard scalar ones. 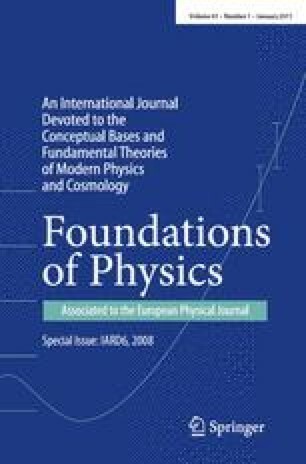 We present a short review of tensor Lagrangians, which generate massless free fields and the Dirac field, as well as vector and pseudovector Lagrangians for the electric and magnetic fields of Maxwell’s equations with sources. We introduce and analyse Lagrangians which are equivalent to the Hamilton-Jacobi equation and recast them to relativistic equations.